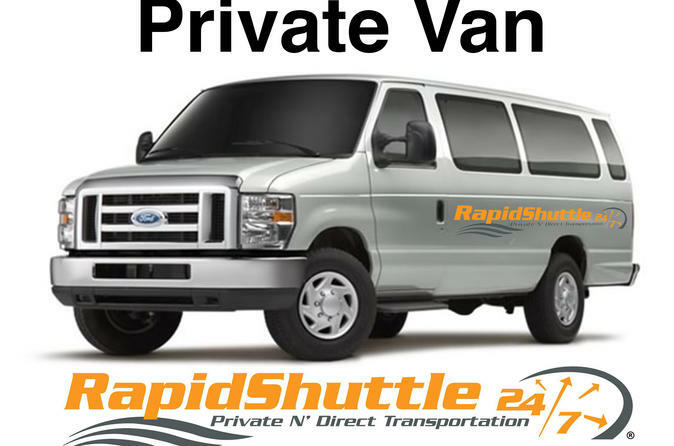 Enjoy a Private, Non-Stop, onw-way transfer From or To the Los Angeles Int. Airport (LAX) and Disneyland, Anaheim, and Buena Park, CA.. This transfer can be reserved up to ten (10) passengers. Meet & Greet, and Multiple Hotels dropoffs/pickups (within the same party) services is available upon request. Wheelchairs Welcome. Please contact us for more information. Enjoy Private, Non-Stop one-way transfer service between the Los Angeles Int. Airport (LAX) and the Disneyland Anaheim Resort Area including Buena Park Resort hotels, Ayres Hotel Orange, Doubletree Orange, and Hilton Suites Orange. Multiple pickups/drop-offs, meet and greet service available upon request. Wheelchairs accommodation available.